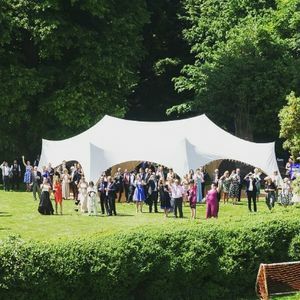 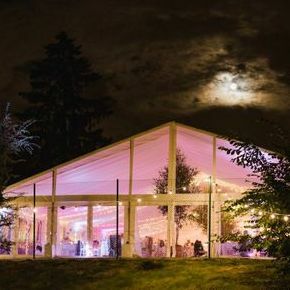 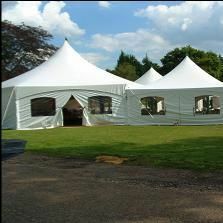 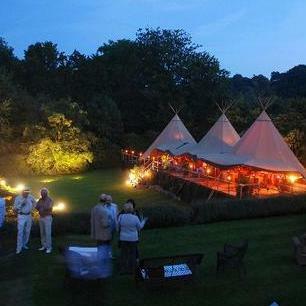 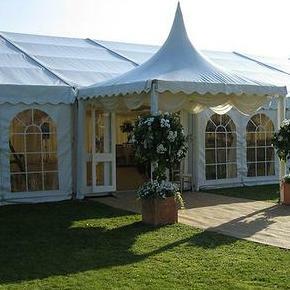 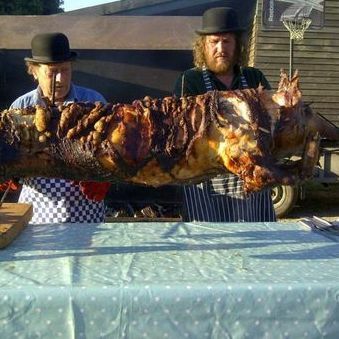 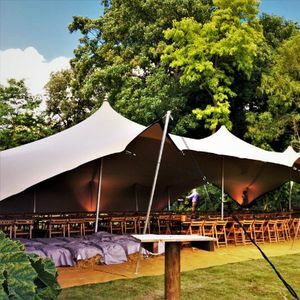 Are you looking for a Stretch Marquee in Twickenham, Middlesex? 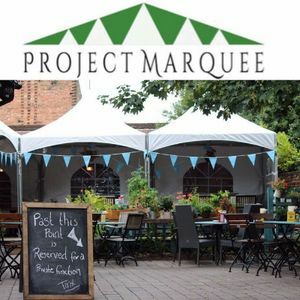 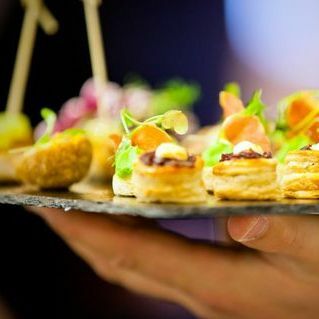 Our catalogue includes 21 companies available for hire in Twickenham. 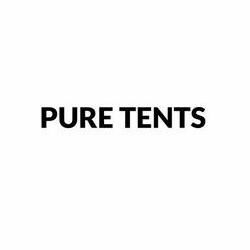 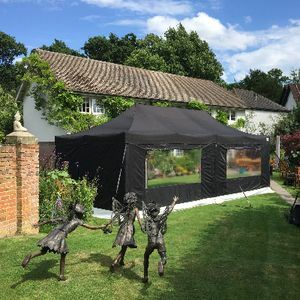 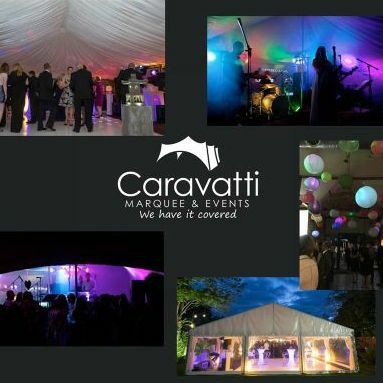 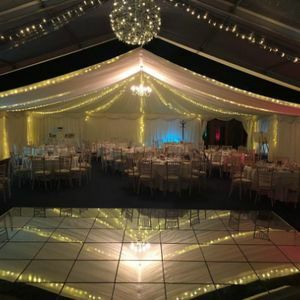 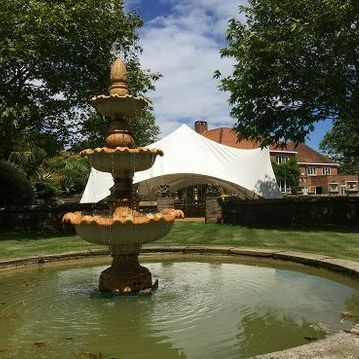 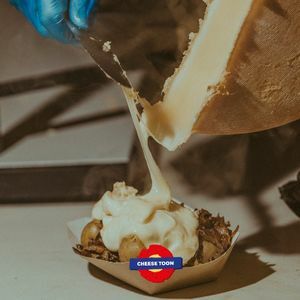 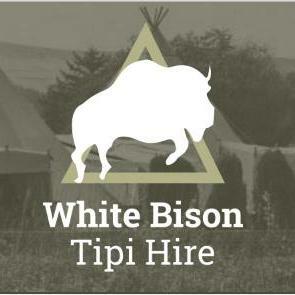 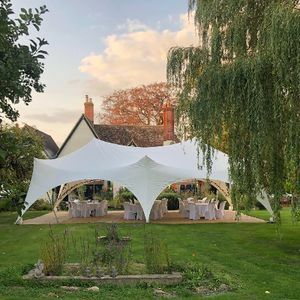 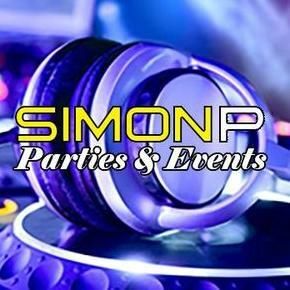 Recent review: Hi All, just like to thank every one for their effort for making the stretch tent a huge success, every one loved it..... We had a great party, So great job Time Marquees.